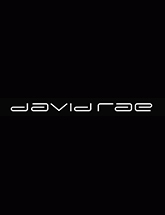 One of the most important and exciting hairdressing brands in the UK today. Electric Hairdressing's flagship London salon is located in the heart of Marylebone with a strong celebrity and industry following. The team includes prolific members of the Electric International Art Team as well as L'Oreal Colour Degree specialists. The London stylists offer the absolute highest expertise in both cutting and colouring techniques through continuous training and have an ever watchful eye on the latest trends and technology. 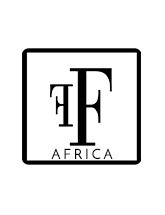 With many years' experience and multiple awards, Fashions Finest provides full event management for fashion shows, product or magazine launches, charity events and award ceremonies. 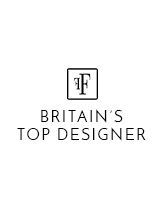 Fashions Finest has worked with clients as varied as Harrods, House of Fraser, Coast, the Wimbledon Tennis Championships, New Look, Miss Selfridges, Mahogany Bridal Show and Exhibition, Top Model of Colour, Evian and Mozaic Voices a domestic violence charity at Guys St Thomas Hospital. 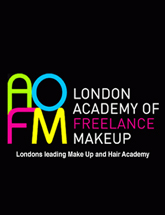 Fashions Finest are excited to be joining forces once again with the amazing team from Electric Hairdressing London in 2015. 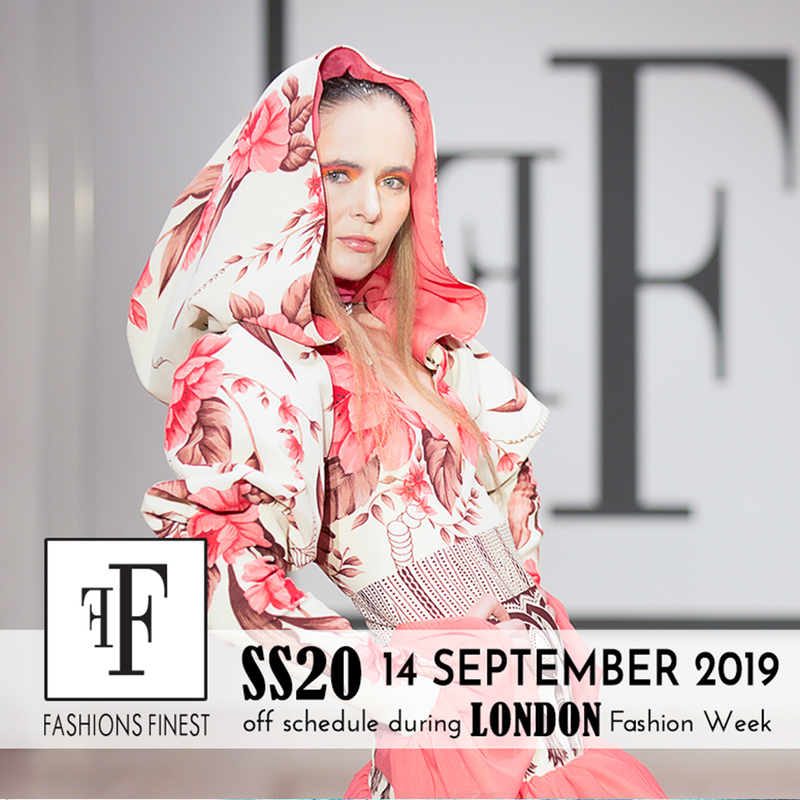 • Fashions Finest shows are renowned for discovering new talent and providing a platform where designers that may not normally be able to participate in London Fashion Week can showcase their collections.